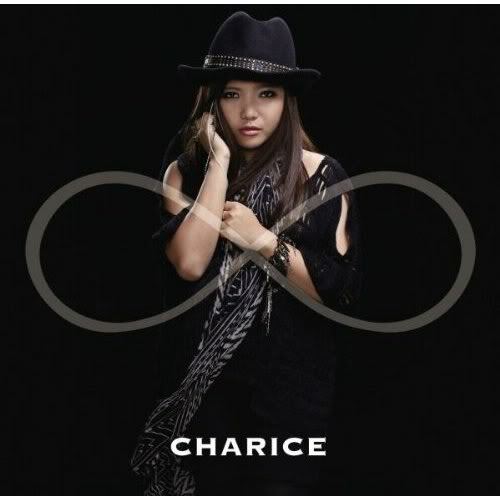 The highly anticipated Charice’s sophomore Album “Infinity” will be release on October 5th. One of her track from her album is called “New World” and it will be the international theme song of the upcoming Final Fantasy XIII-2. As expected from Square Enix, they always select the most talented person for their project.